3,500 FEET. 240 STORIES. THIS SUMMER, THE WORLD’S TALLEST BUILDING… GETS ROCKED. 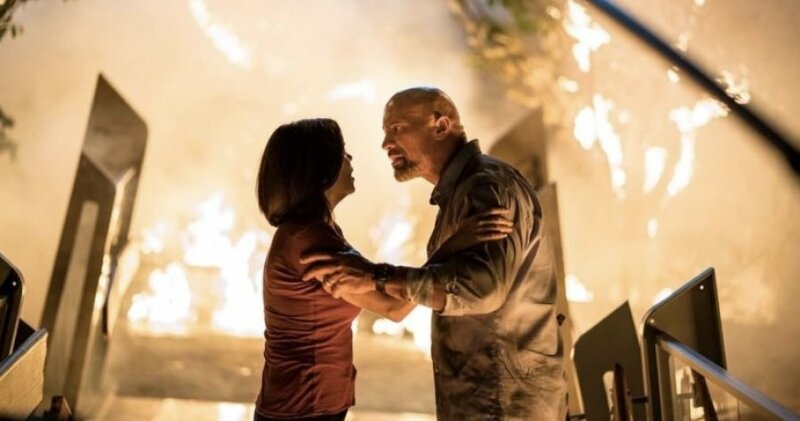 UNIVERSAL PICTURES AND LEGENDARY PICTURES PRESENT DWAYNE JOHNSON IN THE BIGGEST ADVENTURE OF THE YEAR! SKYSCRAPER. IN THEATRES AND REAL-D 3D JULY 13TH. To enter to win, click “like” on this Post at MR. WILL ON FACEBOOK and indicate your City. Tell us in the comments one time you got accused of something you didn’t do! Click “share” from there for an extra chance or Re-Tweet this Contest Post from @mrwillw on Twitter. 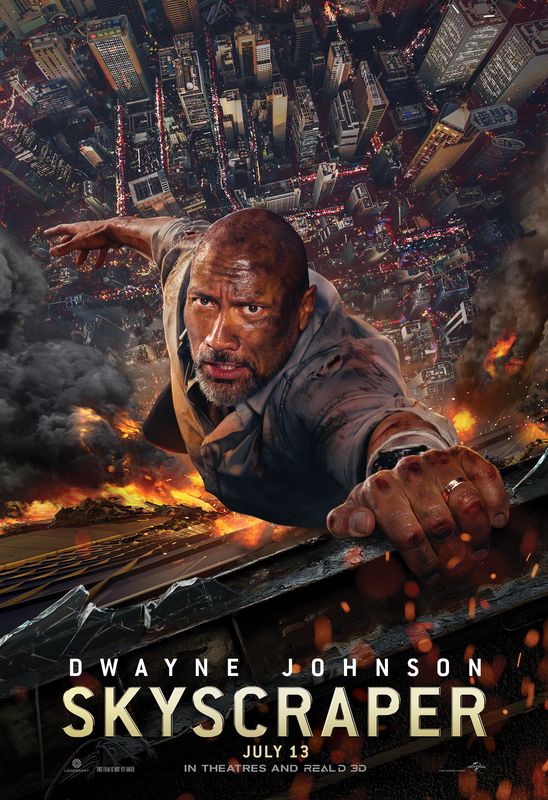 Universal Pictures Canada release SKYSCRAPER Friday, July 13, 2018.